Most of us spend numerous hours at the gym and undergo frustrating diets in a quest of physical perfection. However, that perfection doesn’t come easy for most. Whether it is because of aging, genetics or other unidentified reasons, some people just aren’t able to shed that last persistent layer of fat regardless of how hard they try. That’s where SmartLipo 4D Hi Definition Liposuction comes in to lend a helping hand. SmartLipo 4D HiDef is Imagen’s premier laser liposculpture procedure. This innovative treatment takes the idea of traditional liposuction and turns it into an art form. What differentiates SmartLipo 4D HiDef Liposculpture from Advanced Liposculpture is the degree to which the contours of your muscles are enhanced. Both men and women can benefit from the enhanced definition obtained through 4D HiDef Liposculpting, providing the option of having abdominal liposuction with the added value of having perfectly marked and defined musculature. 4D HiDef Liposculpting is a minimally invasive procedure with a quick recovery. Most of our patients are back to work in just 3-4 days. Individual Results May Vary . The surgeon begins by marking the areas that, when enhanced, make you look fit and toned. Then the area is treated with SmartLipo laser or Vaser using a customized wavelength combination to melt the fat and smooth the skin. Fat is selectively reduced similar to the way an artist chisels away stone to reveal the beautiful sculpture underneath. 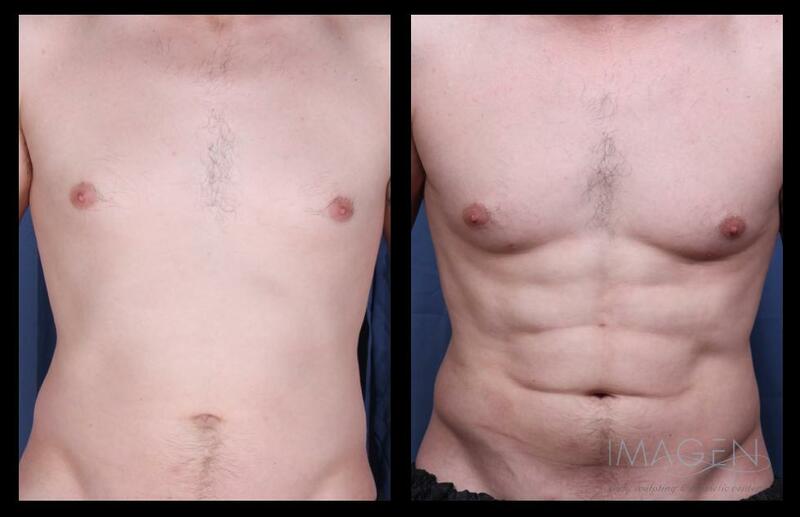 Finally, the dreamed of six-pack becomes a reality*. The success of this procedure depends highly on extensive training in the surgical technique combined with an artful eye and an intricate knowledge of the anatomy. Dr. Frank Soto has been trained in 4D Hi Definition Liposculpture by the inventor of the procedure and is one of a handful of surgeons in the country now performing this sophisticated technique. The procedure requires absolute surgical accuracy and focus on these critical details to give the kind of results you see in the Liposuction Before and After Gallery*.